Next June 2nd to 6th 2015 in Nancy it will take place the international conference Science & You, under the theme Scientific Culture on the Move. The final programme of Conference is now closed and it is full of plenary conferences, workshop sessions, PhD studies days, forums, etc. On September 14th and 15th will take place the 5th edition of the Campus Gutenberg of Science Communication and Culture, and once more the call for proposals for its programme is open to suggestions. 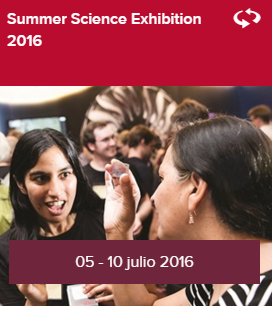 We encourage you to participate and think about exciting ideas, because the programme is open to professionals willing to take part and also to everyone interested in science communication and dissemination. The idea is to offer a wide range of participative activities – workshops, debates, round tables, open-air events – following the guides of previous editions but also including new activities, which will be informed in due time. 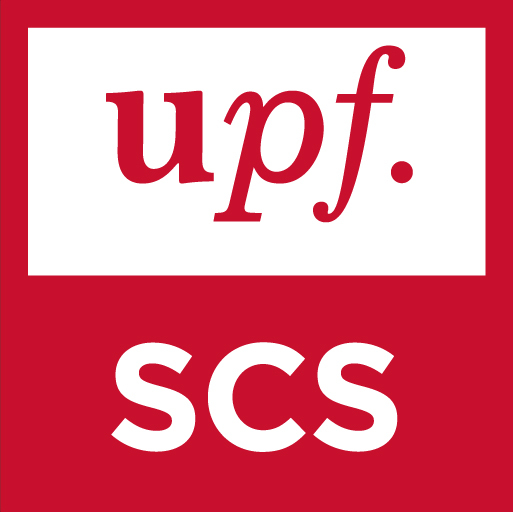 The Governing Council of Universitat Pompeu Fabra, assembled yesterday afternoon, has approved the creation of the Science, Communication and Society Studies Centre (SCS-UPF). This Centre is born with the double mission of fomenting scientific culture from citizenship but also of promoting a more active role of society during the whole R+D+i process. In order to achieve its objectives, the Centre will undertake actions of science communication and public participation, studies focused on the relationship science-society and formative activities on science communication. 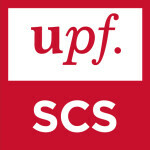 The SCS-UPF is part of the Department of Experimental and Health Sciences (CEXS-UPF) and is located inside the Barcelona Biomedical Research Park (PRBB).